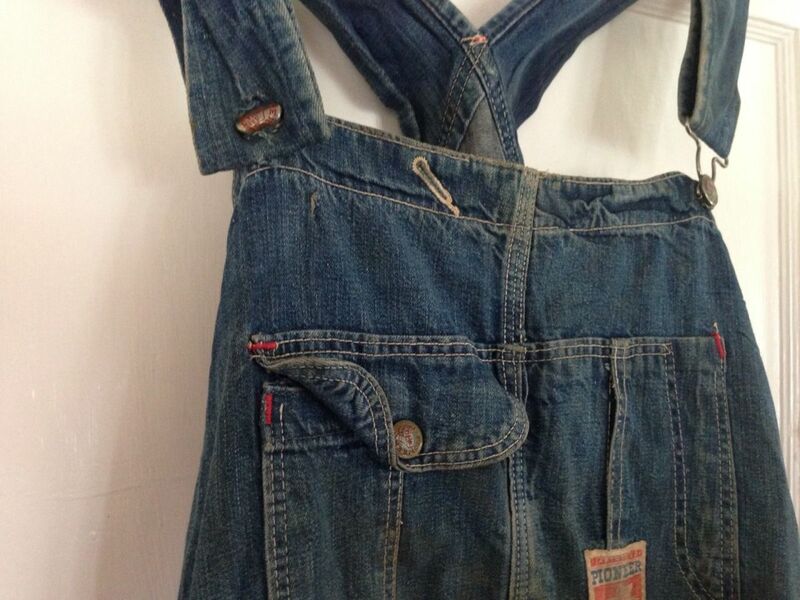 Anyone else into overalls? 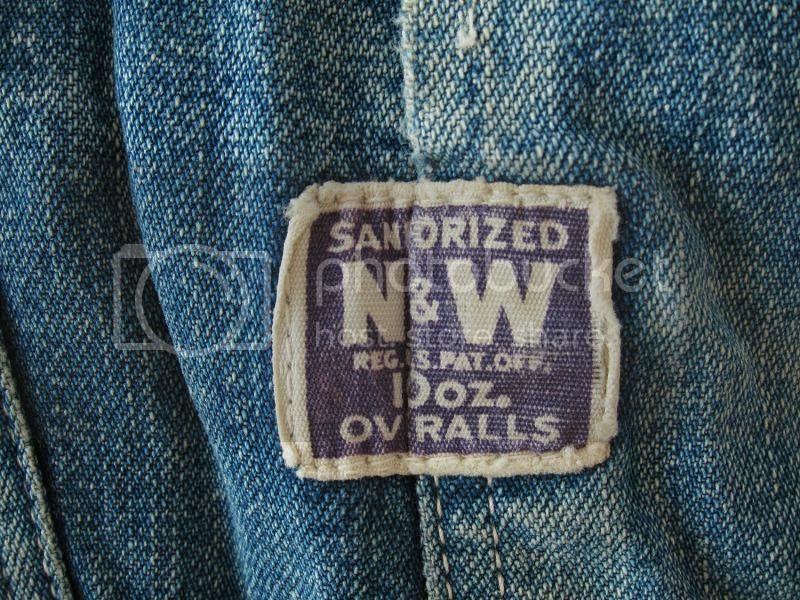 Here's a couple of detail photos of a pair of 40's low back N&W's. 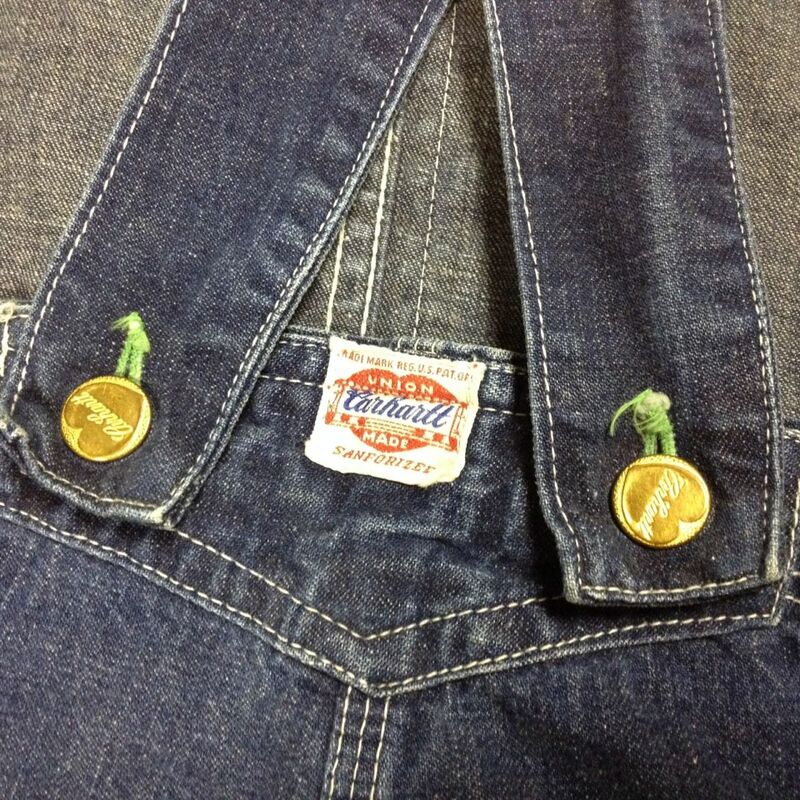 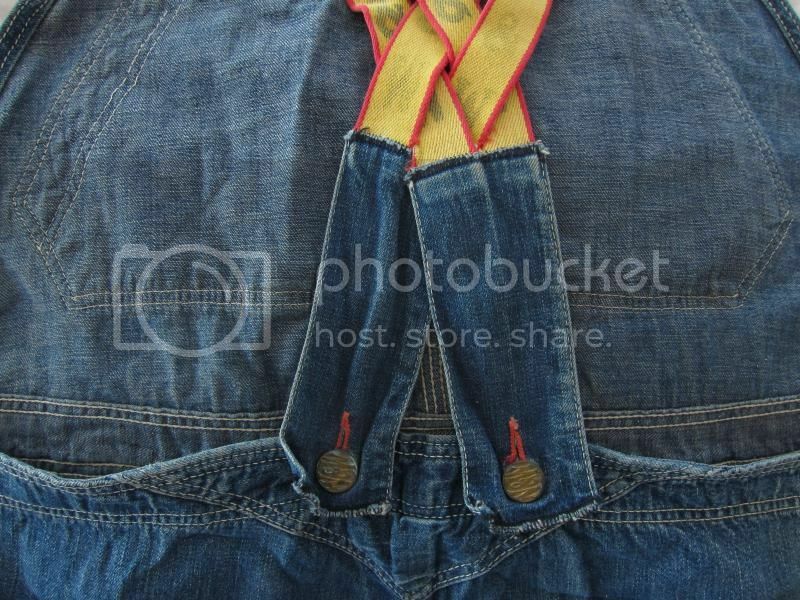 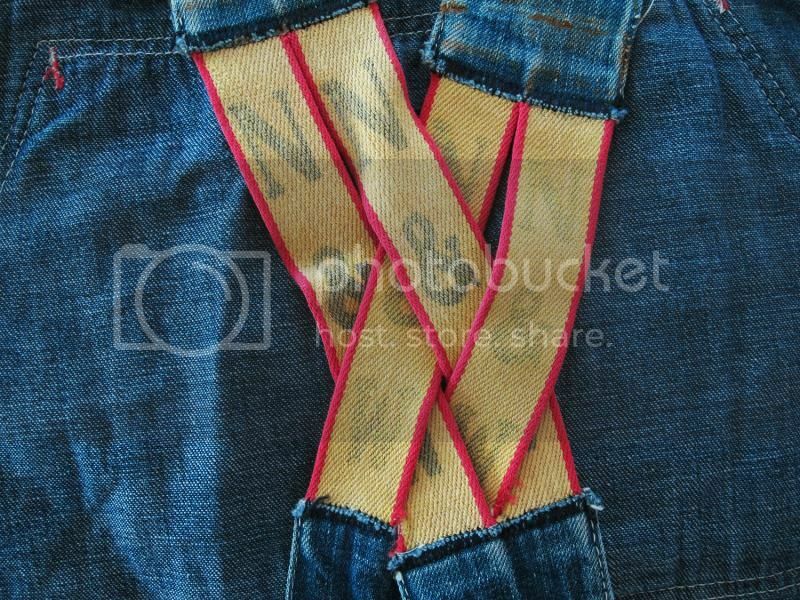 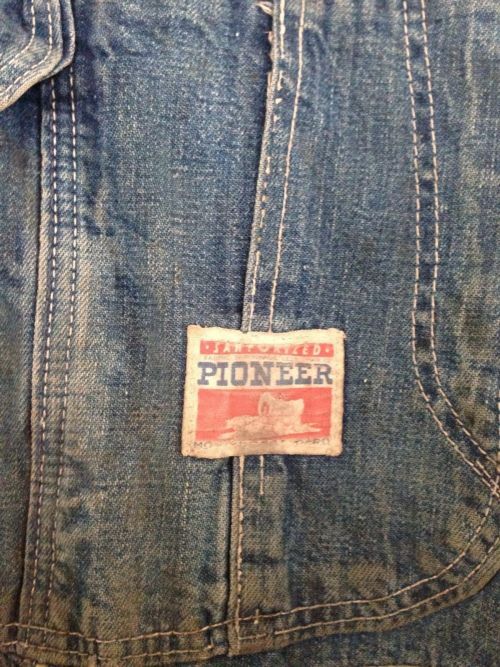 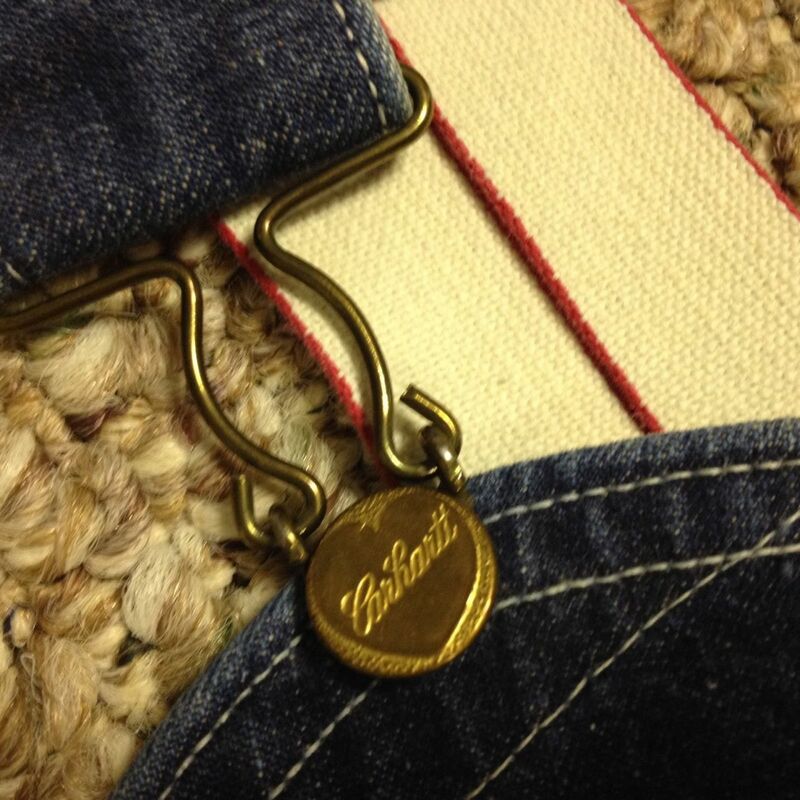 The early hinged buckles are a cool feature I've seen on 40's Hercules overalls. 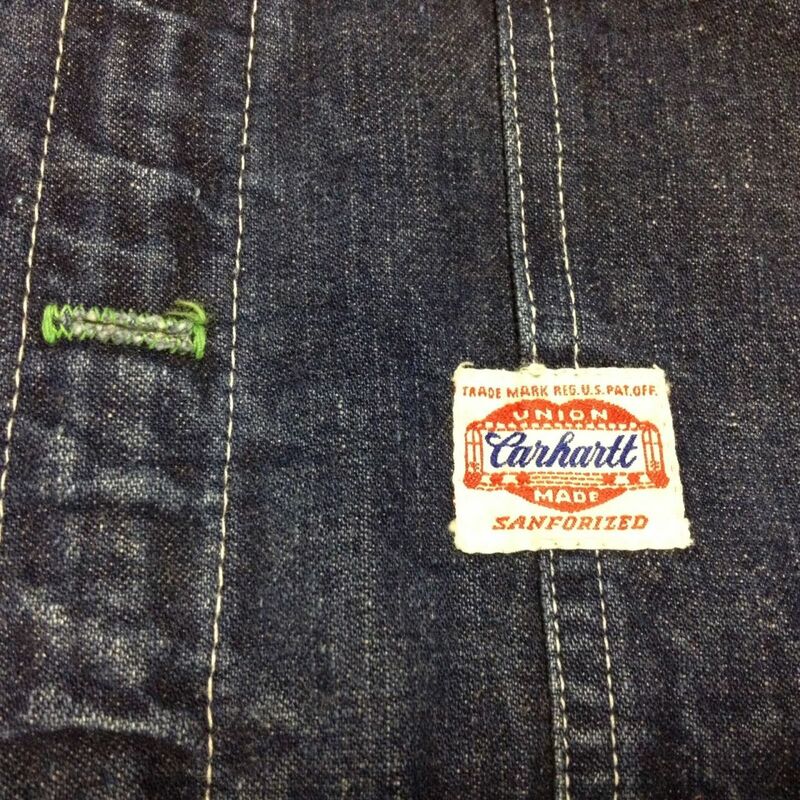 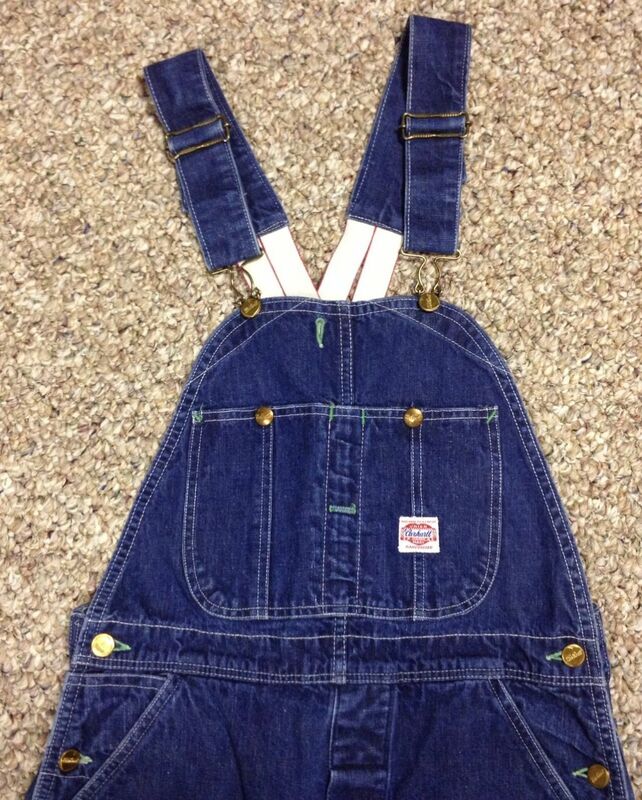 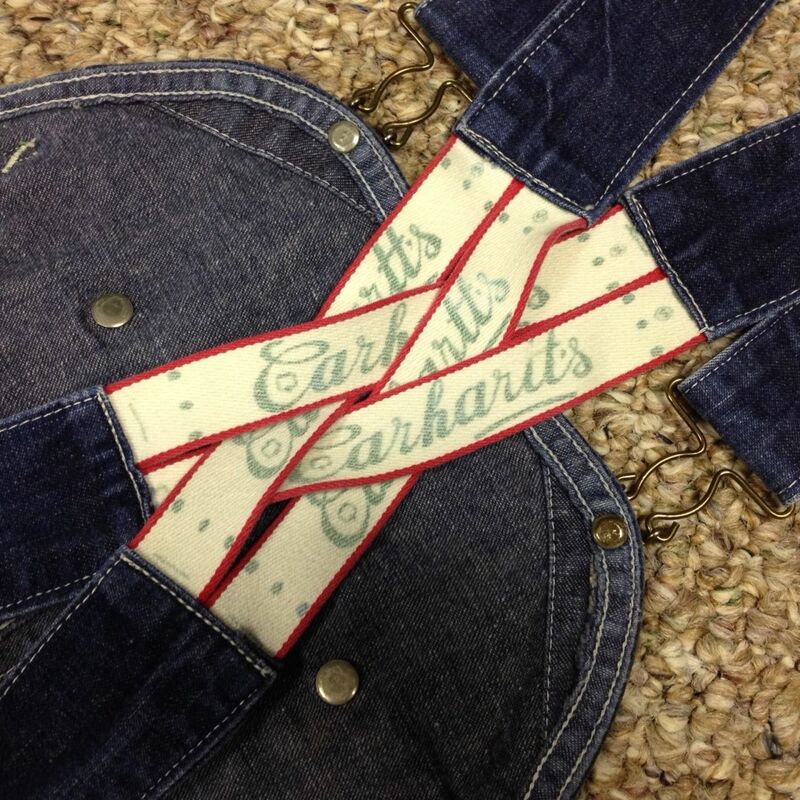 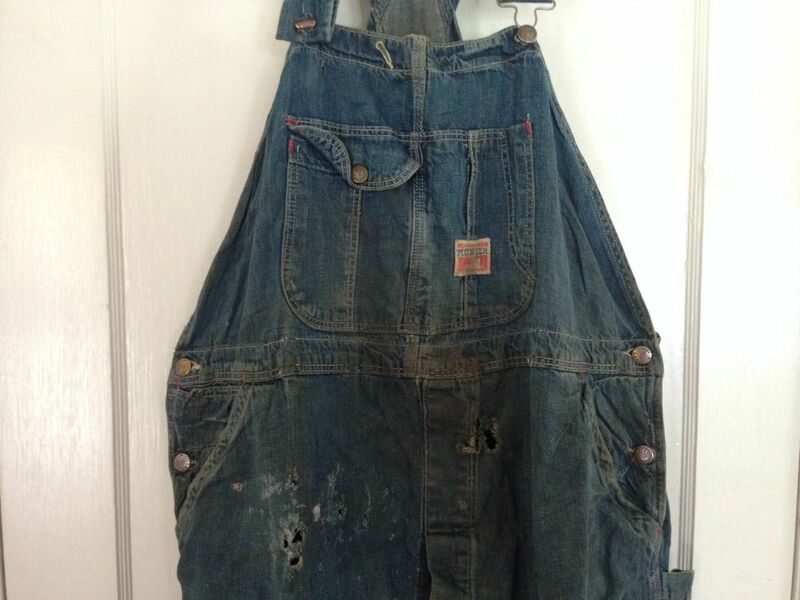 Damn Lefty, sweet Carhartt overalls! 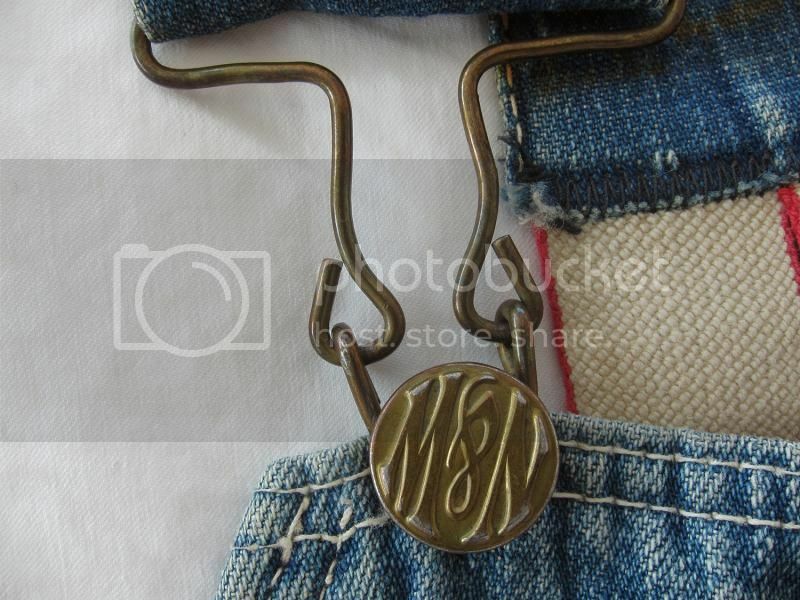 I'd never wear a pair these days (used to, when I was going through my hillbilly phase, complete with straw hat. An odd sight and somewhat out of context in Central London ) But am still an admirer.